Standing around in the kitchen, watching my great aunt, “Aunt Kay” make Italian stuffed artichokes was one of my favorite childhood memories. One thing I love about cooking is the possibility for greatness every time you take out a pot, choose an entree, or open the spice cabinet. It’s all about being flexible and working with what you have on hand that makes cooking fun! For this #meatlessmonday, I created a soothing comfort dish that would help my sore throat (kids are great!). This Roasted Vegetable Risotto did just that! Picture the scene: Two pounds of pristine, marbled meat waiting to be manipulated and molded into a flavorful dinner. Using an array of ingredients (without mustard – all out!) I created my first-ever Bismo’s Meatloaf! Think moist texture and bold flavor. Now think beef, pork and veal. Yes, this is the REAL deal. Ok, so I know it’s been a million years or 2 months since my last post. So, I’m just going to lay it on you. Probably THE BEST stuffed pepper I’ve ever made/had. 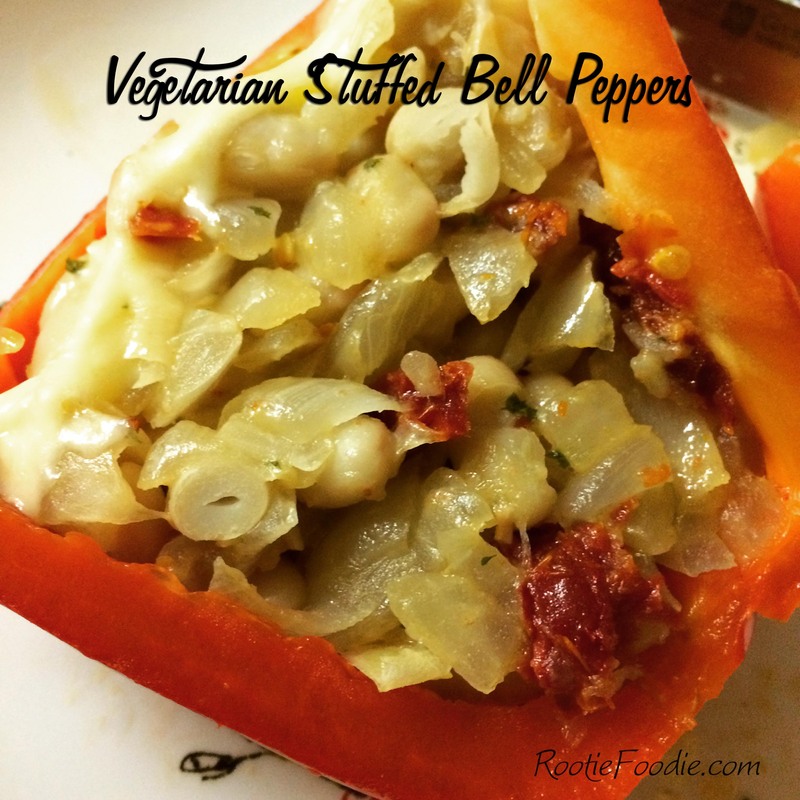 All vegetarian – meat is so overrated! While browsing at The Fresh Market in their super extensive meat section, between the breaded filet and chopped chicken, I found dinner! So? I hurried home to create this four square meal from scratch! 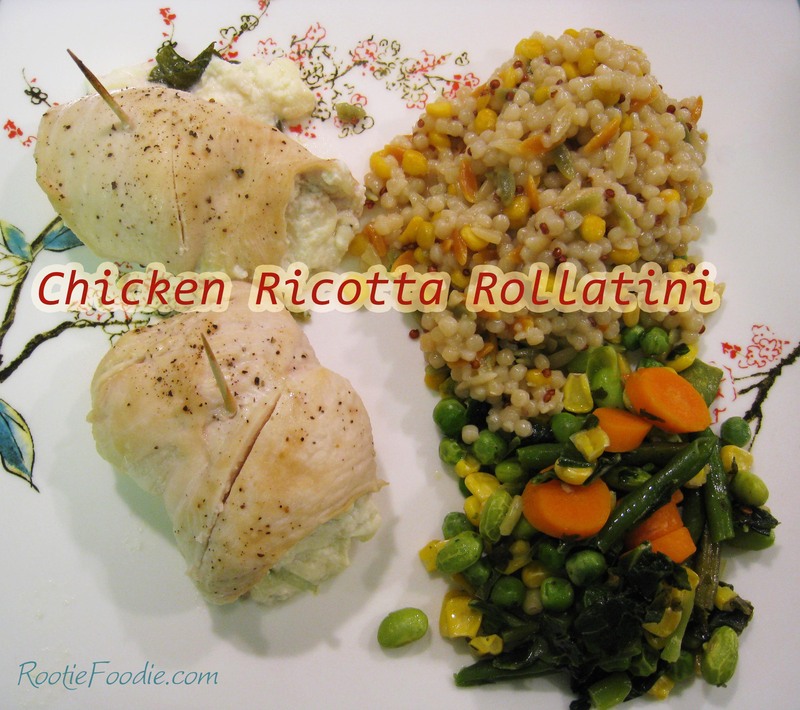 Come and roll up your sleeves for these petite Chicken Ricotta Rollatini! Sometimes, you just want to munch and crunch! 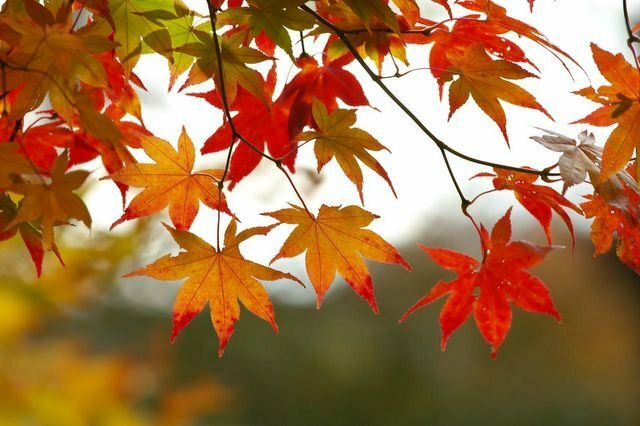 Another reason to love Fall? 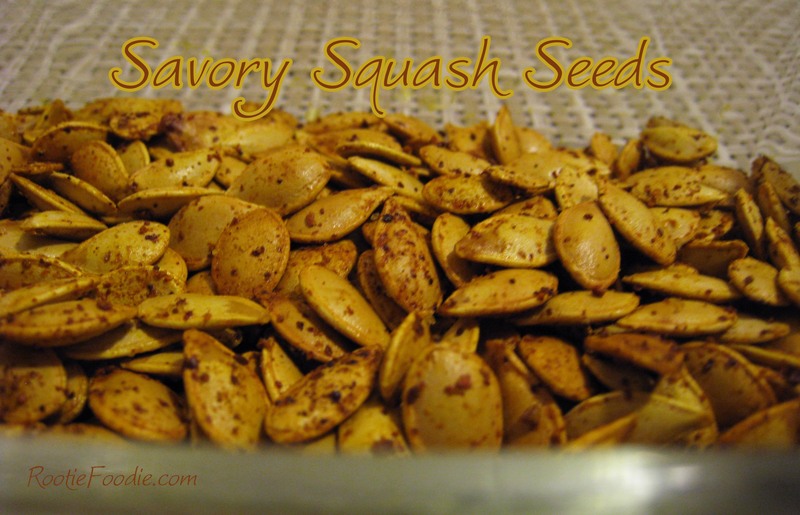 Savory Squash Seeds! These are seeds from my Stuffed Acorn Squash and Dessert Squash recipes (Coming Soon)! Oh, how I love repurposing! I’m always looking for the perfect cup of coffee, and a great doughnut to complement it. I’ve been everywhere from the legendary Randy’s Donuts in Inglewood, California to the unique Federal Donuts in Philadelphia, Pennsylvania—driving from Maryland each time for the experience of a classic dish in and of itself. I’ve tasted roasts from all over the world: café, kape, caife, coffee, C 8 H 10 N 4 O 2 (caffeine). It seems that no matter what language you say it in, coffee evokes something in us. Maybe you think of your first taste when you were a child. Bitter. Acidic. Face like you just sucked a lemon. When I think of java’s counterpart, I remember driving up to Philly just for a freshly fried doughnut dusted with strawberry and lavender flavored sugar. Good jamocha and doughnuts are really hard to come by. Or so it seems. I tend to think of how I desecrated my first cup with sugar. I thought I didn’t like a strong brew, when what I really didn’t like was a bitter brew. I had no idea that ordinary kosher salt could make the grounds less acidic, or that the optimum time to pour my boiled water was fifteen seconds off the burner. Great mud doesn’t have to be hard, expensive, or time consuming. To me, it’s about the art, the science, and the ritual of brewing something that dates back to 800 B.C.E Africa; when one goat, having chewed on some cherry-red berries, changed the course of human history. It’s time to change it again. 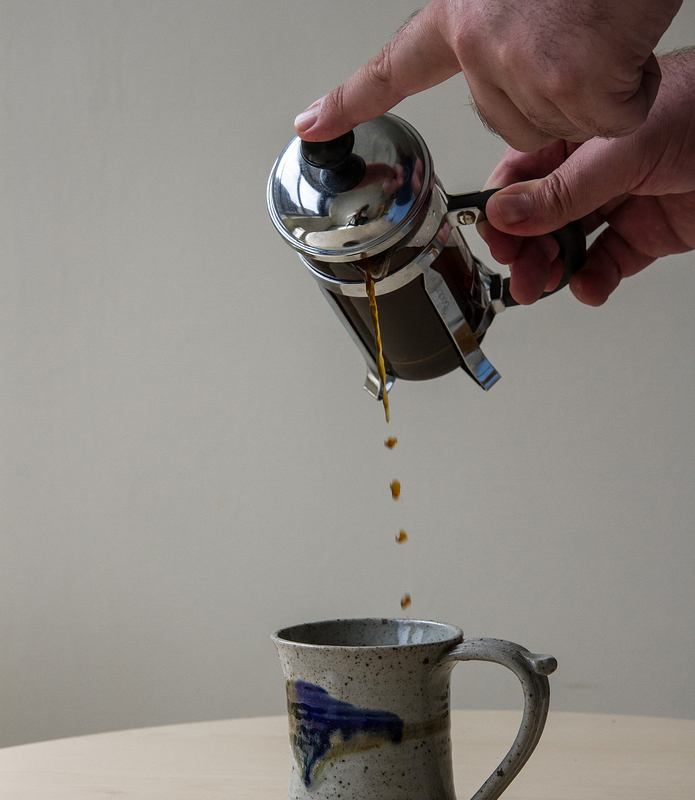 Brew yourself the perfect cup of coffee. It’s not that I don’t eat meat…it’s just that I eat vegetables a whole lot more! When faced with a large quantity of zucchini, my first instinct is to make Mom’s Zucchini Pie but sometimes you just need a few favorite dish! 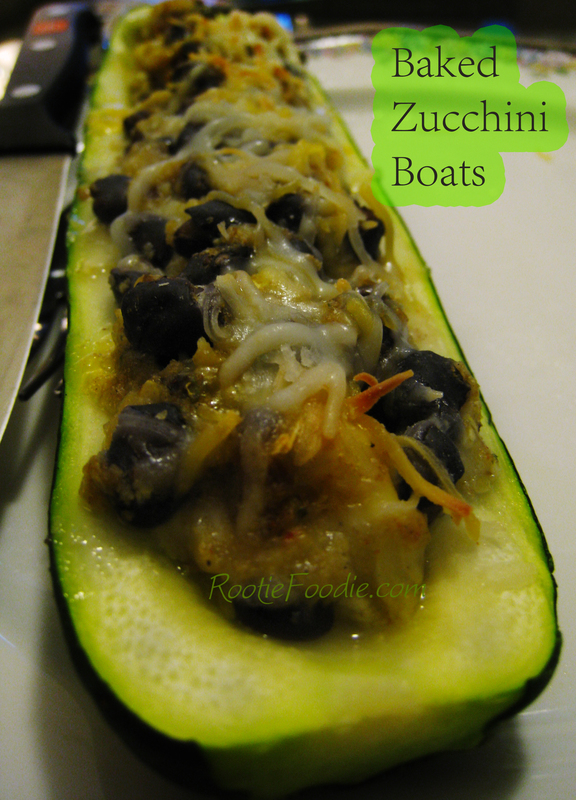 This recipe for Baked Zucchini Boats is from yours truly and I’m so impressed with how simple it was! Don't a post? Sign up for email updates! The sporadic cook ... sharing recipes and cooking tips handed down, found, created, or gifted.